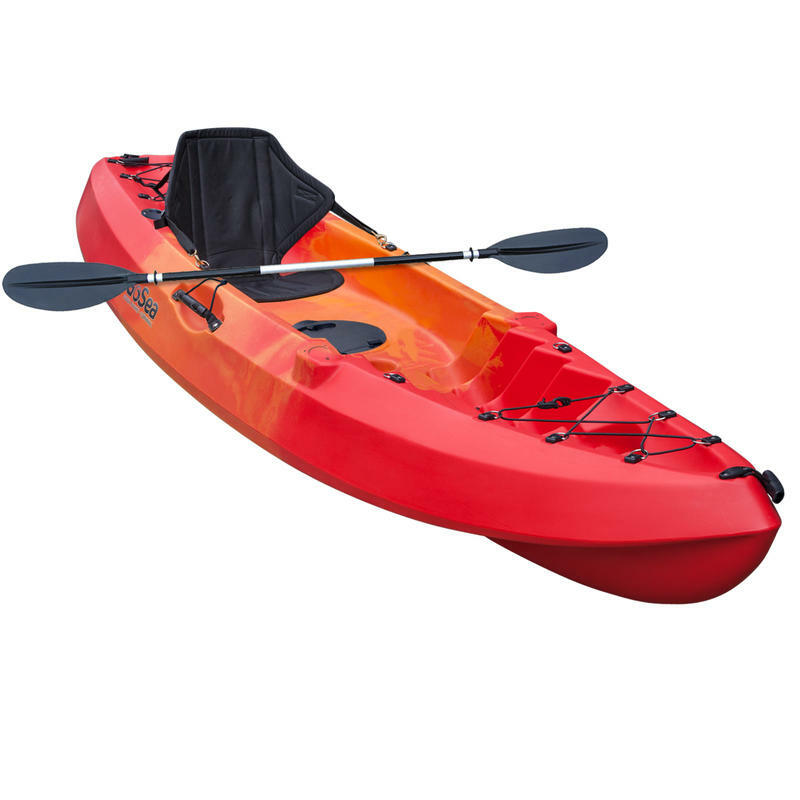 The GoSea Pioneer XL is a larger, stable version of the original Pioneer. 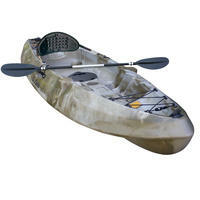 With 2 flush mounted rod holders and optional central swivel rod holder. 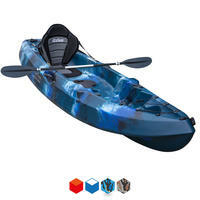 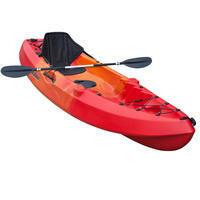 The XL comes with a central hatch and fore and aft bungee storage areas giving the kayak lots of storage. 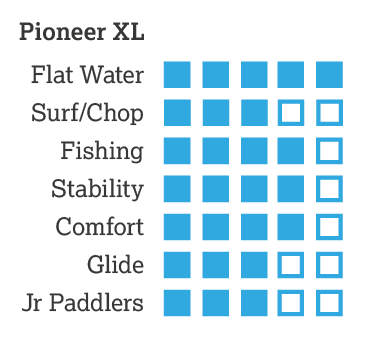 Just like its little brother, the XL's hull design ensures the kayak's great tracking and glide whilst allowing them to stack perfectly with other Pioneer XLs - making it easier to store and transport. Carry handles and toggles located on all sides also make lifting the kayak down to the water very easy. 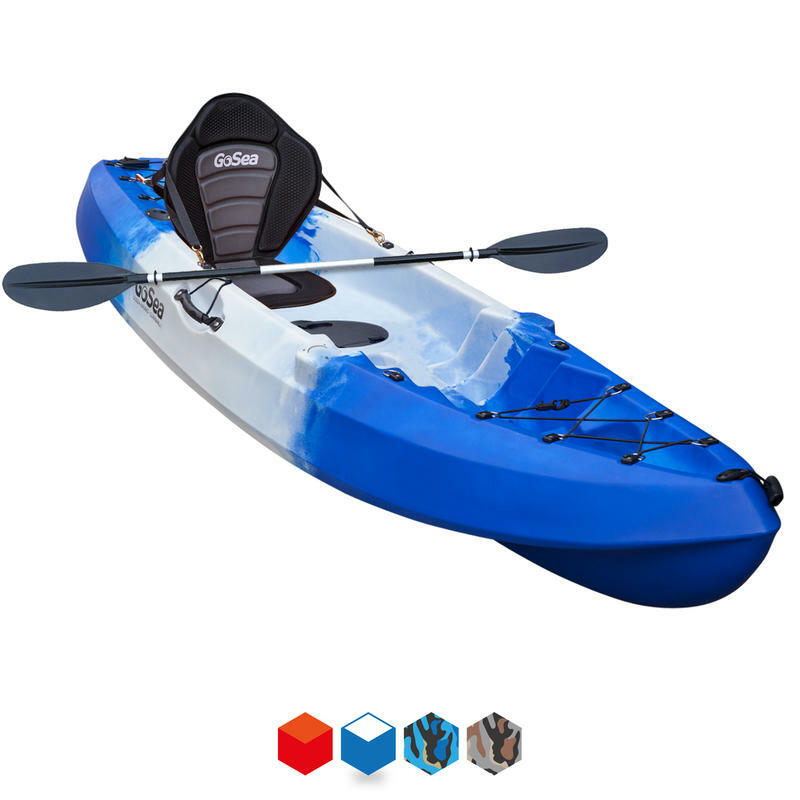 With a max user load of approximately 125kgs, the GoSea Pioneer XL is a spacious kayak that can comfortably carry an adult along with a range of equipment and still give you the confidence in its stability and performance. 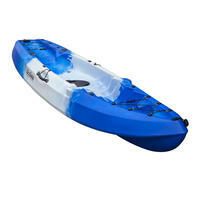 8 Inch Central Hatch with Liner - Not Waterproof!